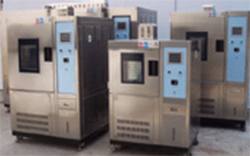 Teltech specially designed Humidity Chamber can control the humidity precisely. Inner and Outer body is made of non-corrosive stainless steel. Humidity and temperature can be measured and controlled.